Due February 26th, 2019 - Let's start with a simple question: what does "living the Italian way" mean to you? They want you to tell them what "living the Italian way" really means to you. 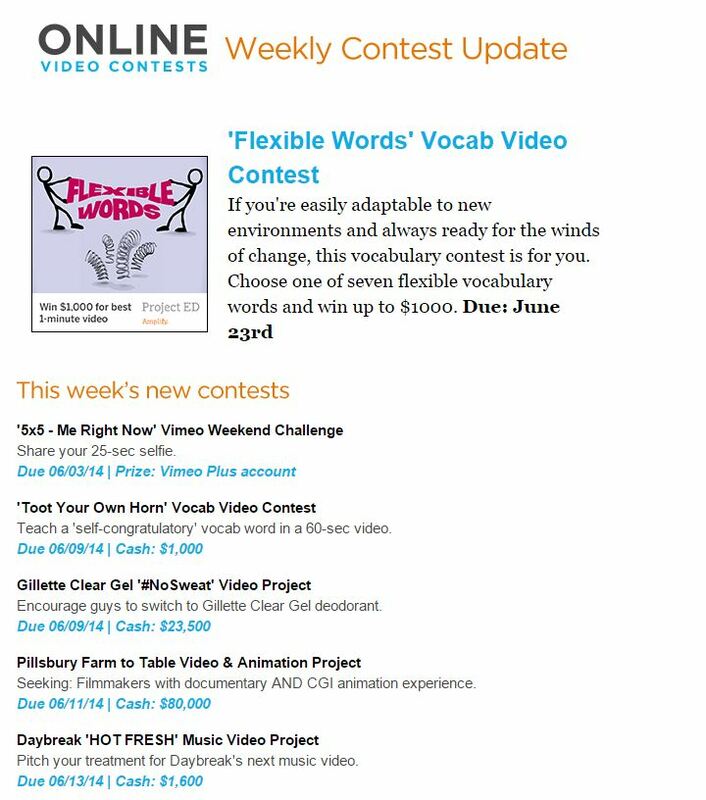 Do it through video content that tells your point of view, or that of those around you. They do not set limits on the narrative mode: you can produce a video interview, a reportage, or tell the story of someone you know. Describe in pictures, sounds, or words what it means to live the Italian way, from your own perspective. Make a video to tell what the “Italian way” is for you. They do not want to give you rules or guidelines, because they want to know your emotions and your point of view. Just a suggestion: try to think beyond the usual themes related to Italianness - fashion, cooking, art... - they'd love to hear about the excellence of Made in Italy, but, with your history; would like to discover something more. Remember, they are looking for personal interpretations, ideas, and insights from all over the world: go beyond stereotypes and show us a new and authentic point of view. Entries should be between 40 and 120 seconds in length. 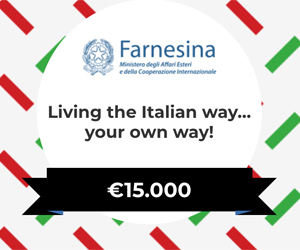 Living the Italian way… your own way! Let's start with a simple question: What does "living the Italian way" mean to you? You do not need to live in Italy, or even have been there, to answer this question. This project aims to collect new visions and perspectives on the concept of #vivereallitaliana (living the Italian way) from every part of the world.